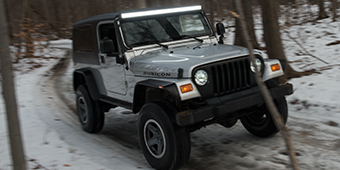 Maximize the light output with a Jeep Wrangler YJ light bar that can be placed overhead or front-mounted! 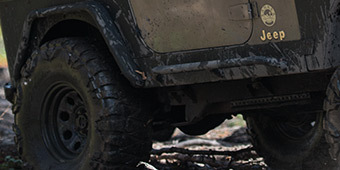 ExtremeTerrain features many different YJ light bar and light mount bar options for your Wrangler, all suited for off-road application and preferred style. 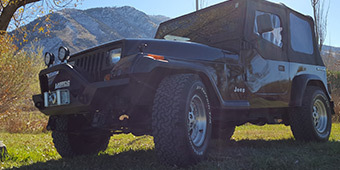 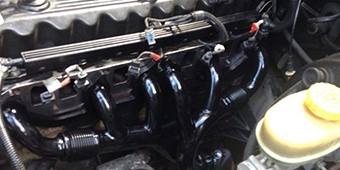 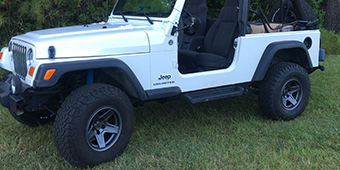 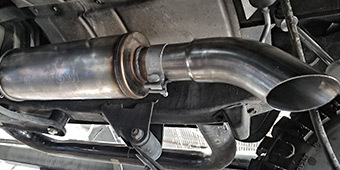 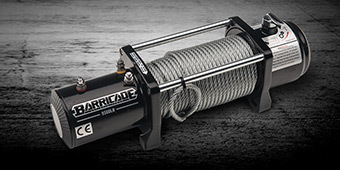 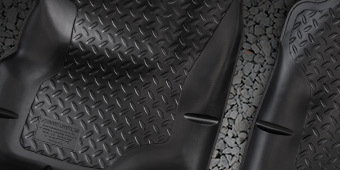 Installing with ease, these components are designed to fit like factory, with minimal to no modification to your Wrangler! 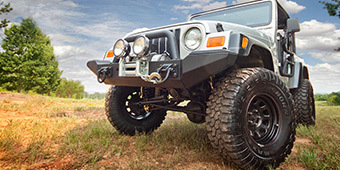 Don't be limited by the sun and keep your trail ride going with a YJ light bar from ExtremeTerrain!